" It would be nice not to want to kill you all the time"
Jasper Hale was the youngest major in the Confederate Army in Texas. He was turned into a vampire by Maria, and two other female vampires. These two were later destroyed by Jasper when they became of no use to Maria and him. Jasper and Maria shared a short romantic relationship. 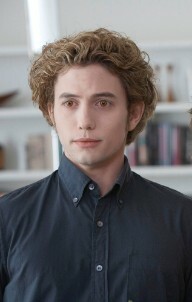 When Jasper became a vampire, he gained the ability to feel and manipulate people's emotions. Jasper commanded Maria's newborn army that participated in the Southern Vampire wars. While in the army, he befriended a newborn named Peter, who Maria decided to keep. When Peter ran off with Charlotte, a newborn that they were supposed to kill, Jasper let them go. After a few years living as nomads in the Northern U.S, Peter and Charlotte came back and told Jasper about the way vampires could coexist in the North, and he left with them. A few years later he left their company since he could feel everything his human victims were feeling while he killed them. He was also upset from his years with Maria, which had almost turned him into a savage. Soon later, he met Alice in a diner in Philadelphia, and fell in love with her. With the help of Alice's 'sight', they searched for Carlisle and his family. She also told him about the ability to survive off of animal instead of human blood. He didn't know such a thing could exist but he followed her. 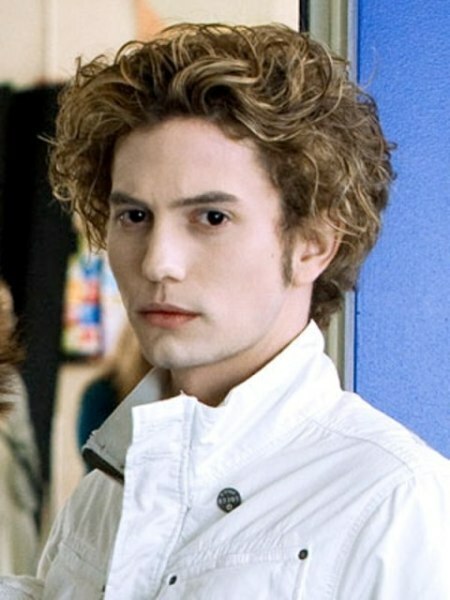 When he became a member of the Cullen family and while attending high school, Jasper changed his surname of Whitlock to his adoptive sister Rosalie's surname of "Hale" and poses as her twin due to their physical similarities such as hair color. Out of the whole coven, Jasper has the hardest time being around humans, due to his past. He was not taught to control his blood lust. He is also the newest member of the Cullen family until Bella came along. 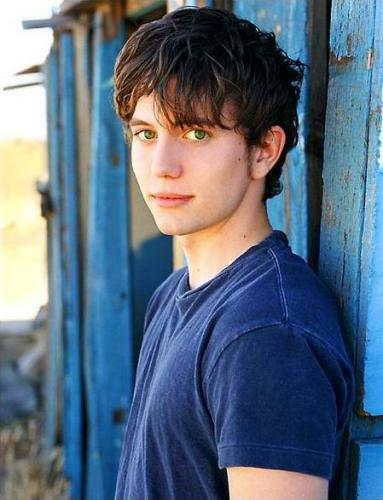 Monroe Jackson Rathbone V was born on December 21, 1984 in Singapore. He is an American actor and singer. Jackson is best known for his role as Jasper Hale in "The Twilight Saga" and for playing Sokka in "The Last Airbender". He started out in local theatre in Midland with the youth actors program of "The Pickwick Players", initially doing musical theatre. For Rathbone's junior and senior years of high school, he attended the Interlochen Arts Academy, a private school for the arts in Michigan, where he majored in acting. After graduation, he planned to go to the Royal Scottish Academy of Music and Drama, but instead, went to Los Angeles to experiment with acting in films.